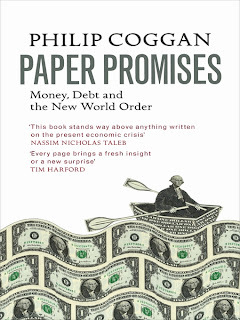 And Yet They Deny: NWO Media Nework - Philip Coggan - "Paper Promises; Money, Debt and the New World Order"
NWO Media Nework - Philip Coggan - "Paper Promises; Money, Debt and the New World Order"
The world is drowning in debt, in paper promises. Can we stay afloat? 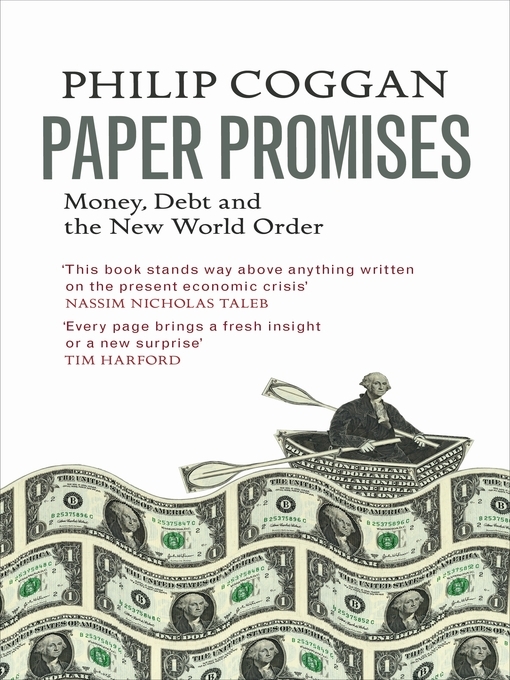 In his masterful new book, Philip Coggan shows how the current financial crisis has very deep roots indeed - in the very nature of money itself. Societies from ancient Greece to revolutionary France have experimented with all kinds of money, from seashells to tobacco, before finally settling on the paper version we have come to know so well. What exactly is money? How has its function changed over decades and centuries? What purpose did the gold standard actually serve? Why, for that matter, is gold still worth anything? Who are the world's real creditors and debtors today? Above all, what promises do we need to believe to stop the whole system falling apart? We take for granted so much about the current financial system. Only by going back to the beginning - to first principles and to our history - can we comprehend where all this debt has come from, and its very serious consequences now. In doing so, Philip Coggan examines the flawed structure of the global finance system as it exists today, and shows that the world is facing even deeper imbalances than we are yet grappling with. Where will the world go next? How will we get out of the debt crisis? The answers can only be found in surprising places from Mississippi swamps, through Chinese economic strategy, to the Wizard of Oz. The way that our paper promises are kept or broken will determine our future. Before we can solve the debt crisis, we need to understand what is going on.